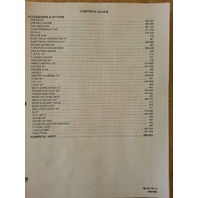 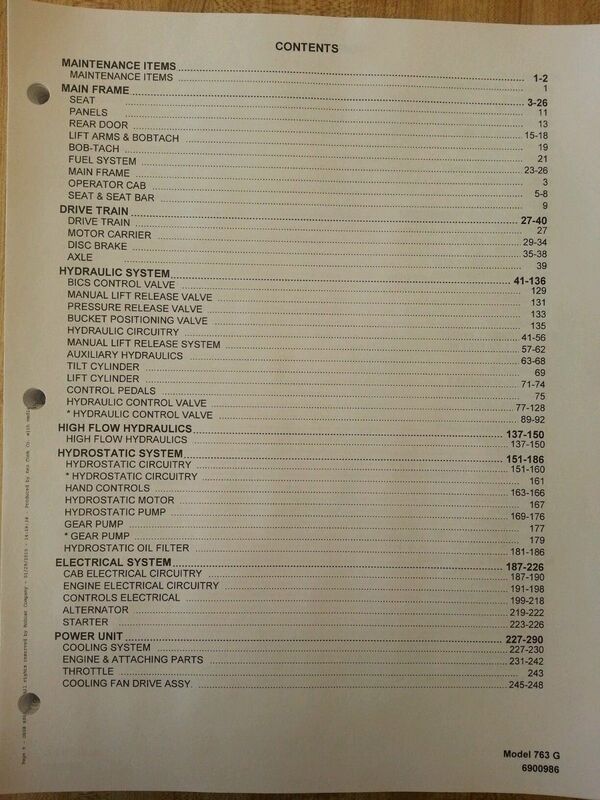 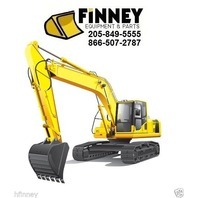 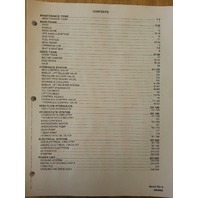 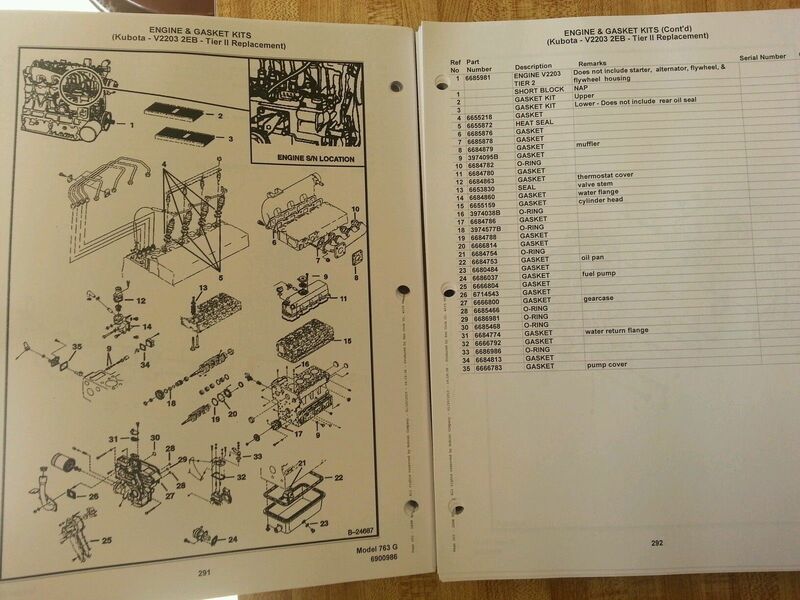 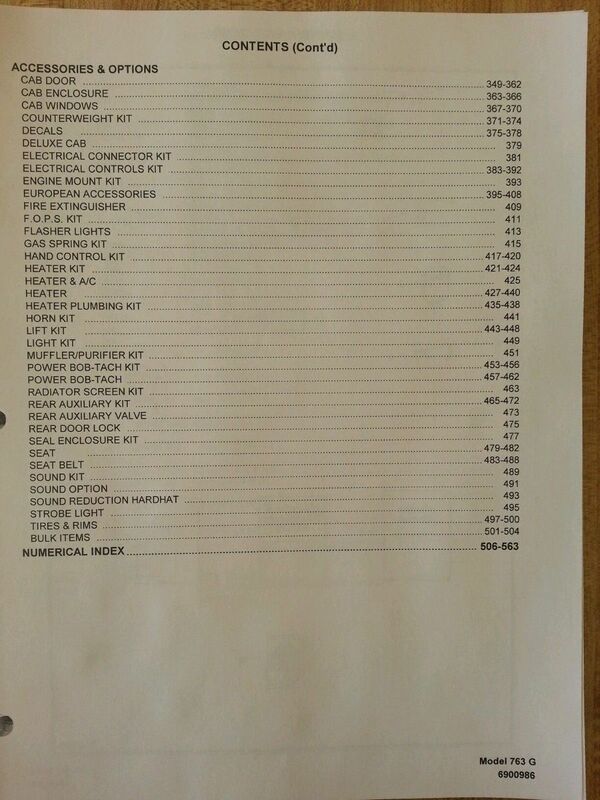 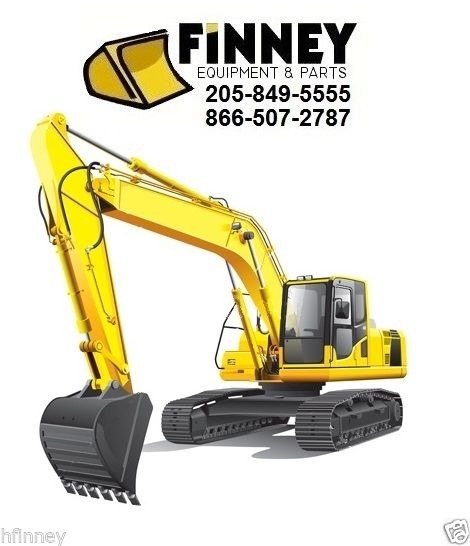 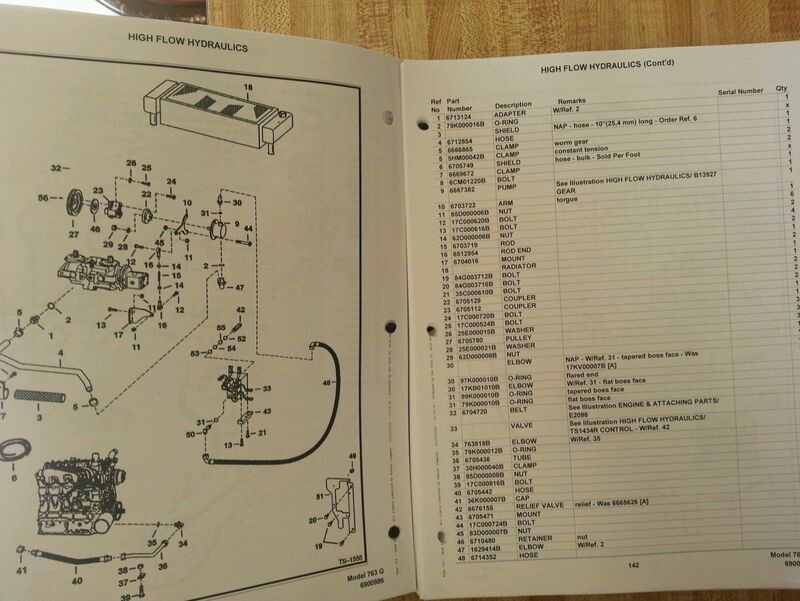 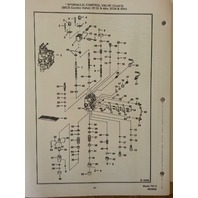 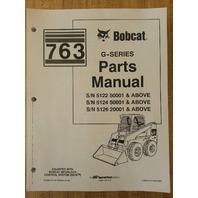 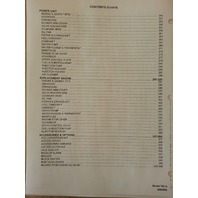 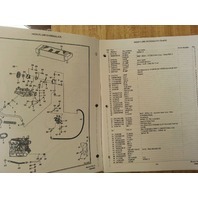 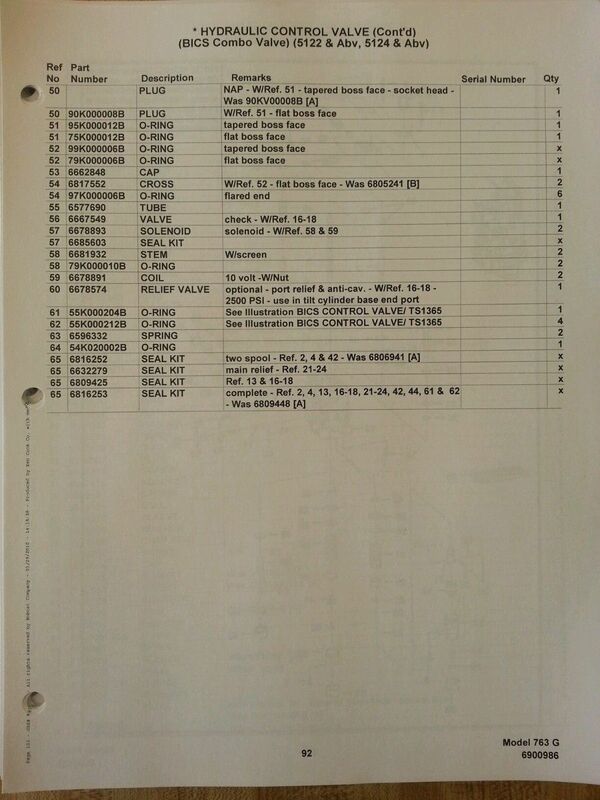 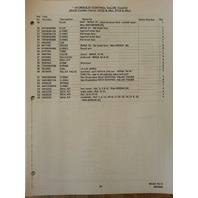 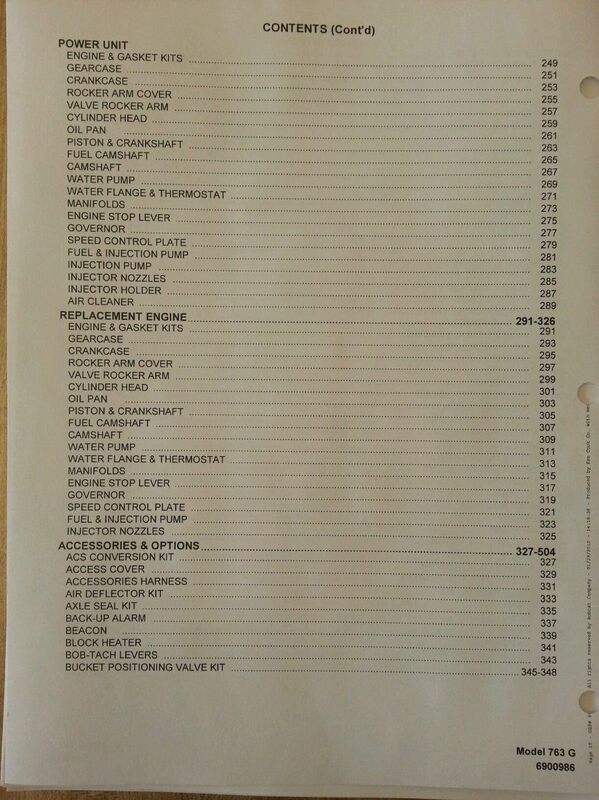 You are bidding on a New Bobcat 763G ( G Series) Parts Manual. Check below for machine S/n's the manual applies to. 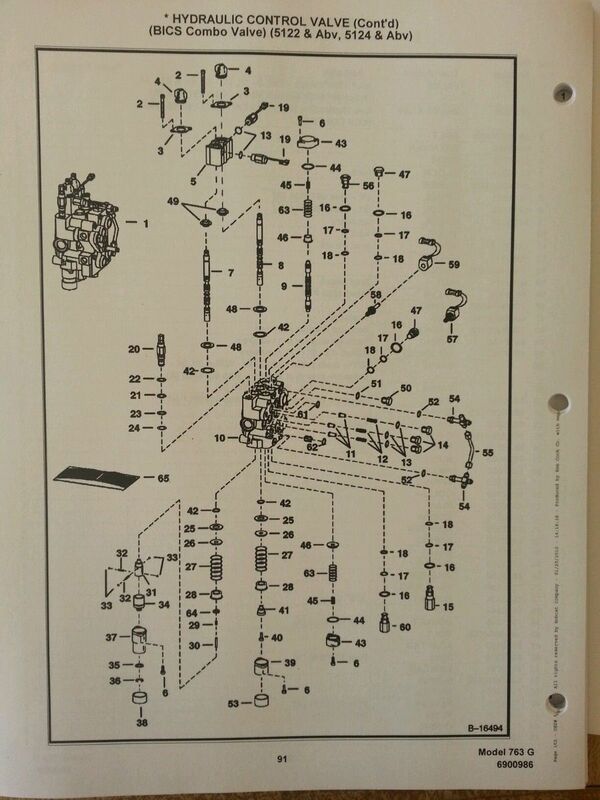 Publication # 6900986. 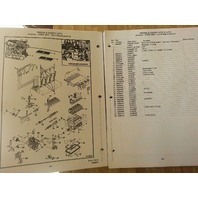 This version is on 8 1/2 x 11 in paper with 3 hole punch ready to go in binder. 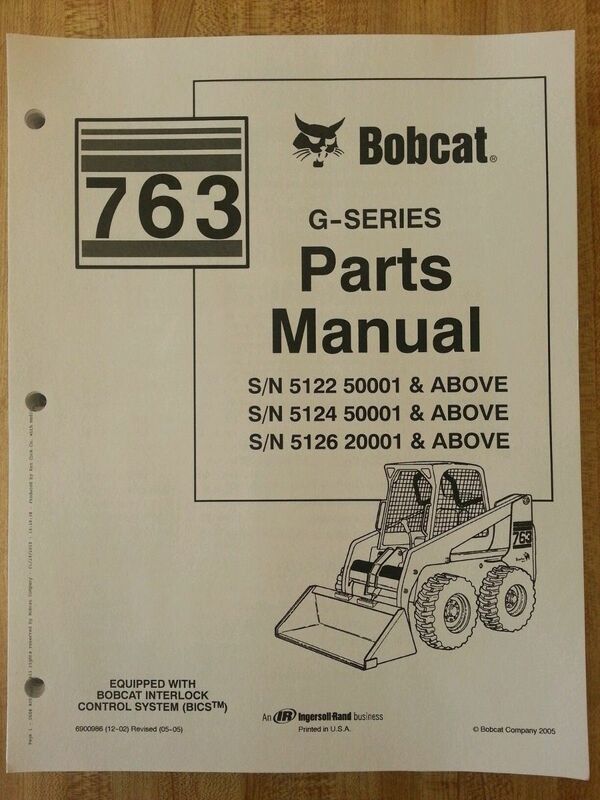 Book is 574 pages.